Grab widespread attention for your brand with the Metropolitan Cooler Bag. Its zippered main compartment and the front and side pockets provide ample storage space for your food and beverages. 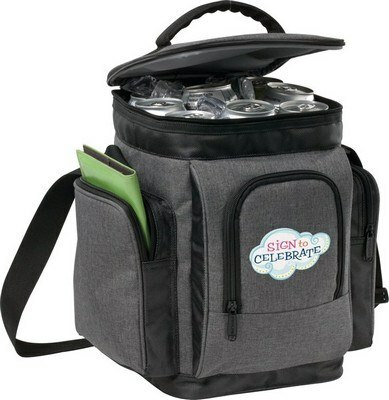 Its padded handle and adjustable shoulder straps make it easy to carry the cooler bag. 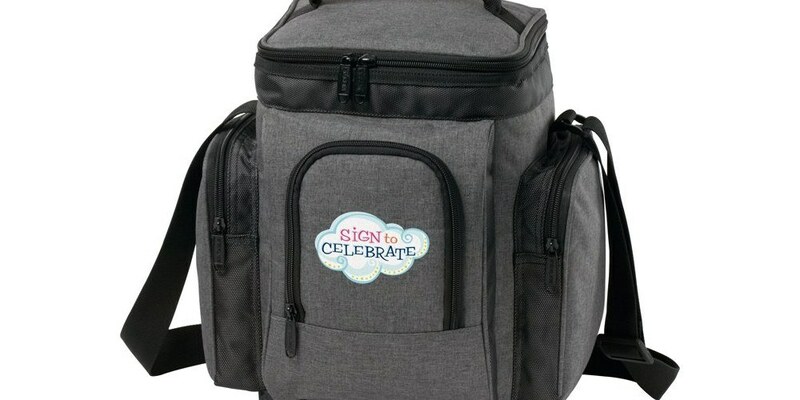 It is available in a pleasing gray color to suit your promotional needs. 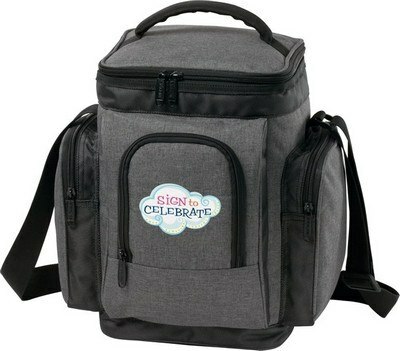 Imprint your company’s logo on the bag to provide an excellent branding opportunity for your business. Give away the bag at carnivals, picnic spots, campsites, and trade fairs to give your brand the best competitive edge over the rivals.